Book tickets to The Photography Walk! Join us at Trip360 as we offer the rural cultural essence and the way of living of probably the oldest inhabitants of the city. 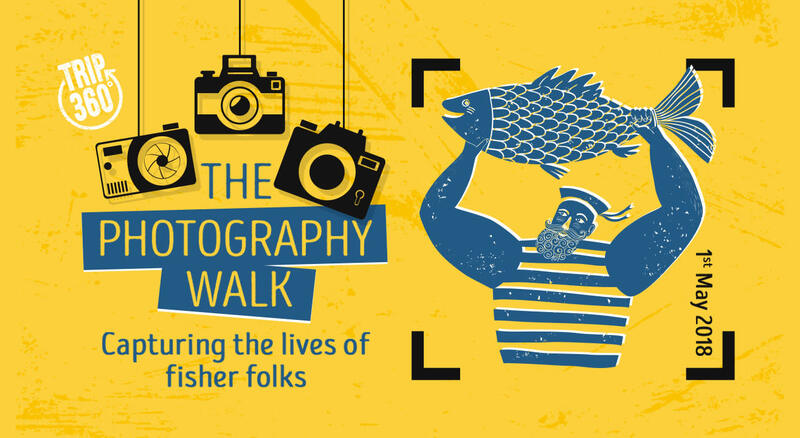 Promote local tourism of the city and the place and offer a unique photowalk that captures the lives of fisher folks living in the area! Fall in love with the history of the city and the locals. Capture fishermen’s boats and ships, know how they fish and learn more about their lifestyle. Walk from Jetty area to Pathgaon. Sharing historic stories and cultural significance of the locals. Discover quaint little koli houses. Spend time around the area for photography. Interactive session with locals to know more about them. During the walk we will also enjoy local breakfast which will be at your own expense!